At the end of October 2018, the SaaS Report (“TSR”) announced the Top Women Leaders in SaaS of 2018. The award list recognizes and celebrates women’s accomplishments in SaaS, software, and technology. We are happy and proud that our very own Parul Sharma, is selected among the top leaders in our field. Parul Sharma joined Besedo in 2016 and has since then mantled the role as Chief Commercial Officer exceptionally well. 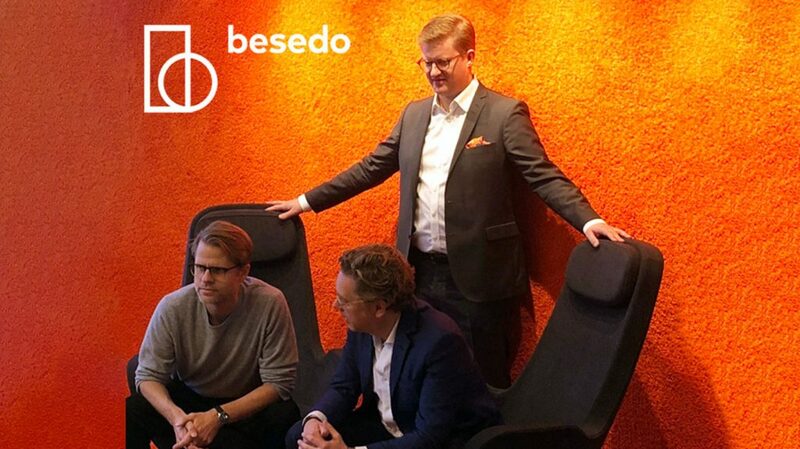 She is responsible for leading Besedo’s growth strategy and execution in transitioning from a service-oriented company to a product-centric one. She is also the driving force towards new offerings to existing markets, as well as expanding existing offerings to new markets. The nomination criteria for the award was based on multiple key areas including integrity, intelligence, drive, company culture, and company growth, among other areas. All of which boxes Parul ticks. To all other tech women selected in this year’s list, we want to extend our congratulations. Well done, all of you!